Charles Darby - MEB Design Ltd.
Charles studied at Cambridge and Oxford Brookes Universities where he won competition and year awards. He lives in Oxford where he helped to establish and now runs the Oxford office. 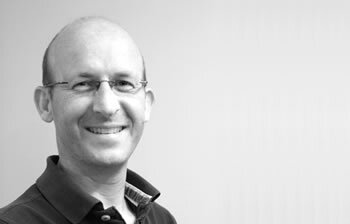 Charles leads the Professional Studies subject area of the RIBA Office-Based Exam and is an Examiner and Guest Lecturer at Oxford Brookes University. He has previously been short-listed for the RIBA Downland Prize and also has a special interest in sustainable design. Charles enjoys most sports especially hockey (which he still plays competitively), surfing, sailing and skiing. He has run two marathons and many half-marathons, often raising money for L.A.R.K. (a charity that he has supported for many years). L.A.R.K. supports a children’s rescue centre in Kenya for which Charles and MEB Design have helped to build a number of new facilities.